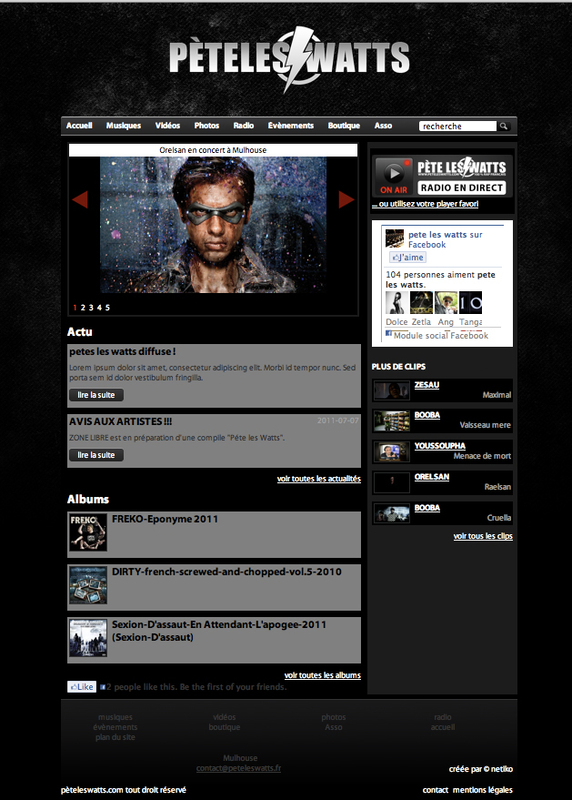 French hip-hop label portal - Netiko - Studio web design, programming, branding, promotion - it's what we love to do! A French hip-hop label portal, where you can also listen to internet radio, was made by Netiko. This web site aims to develop urban culture.